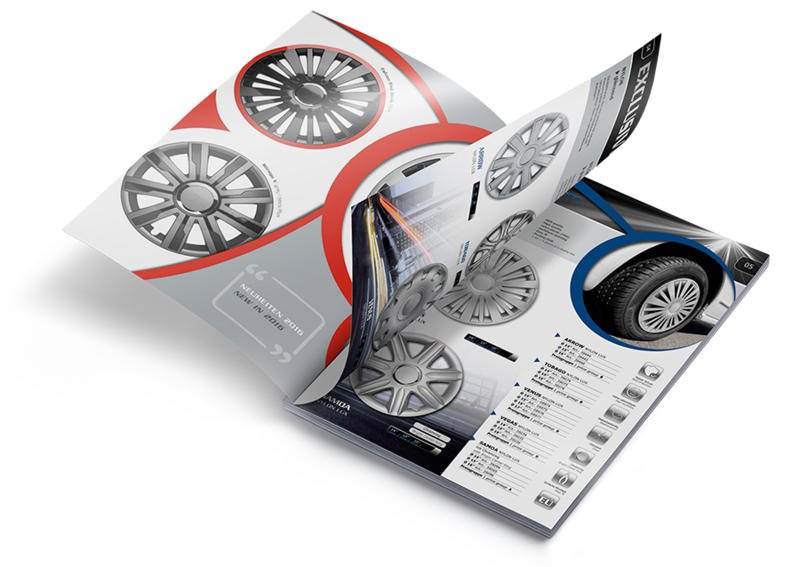 Dear Customer, This 2016 catalogue presents our comprehensive range of high quality, innovative wheel covers. As you know, the right wheel covers significantly enhance the appearance of your car, and give it your own personal touch. Our range of sporty, modern, elegant covers, whether single or dual color, with matt or gloss finish, will provide you with exactly what you are looking for! Our team of specialists is available to assist you with any queries.